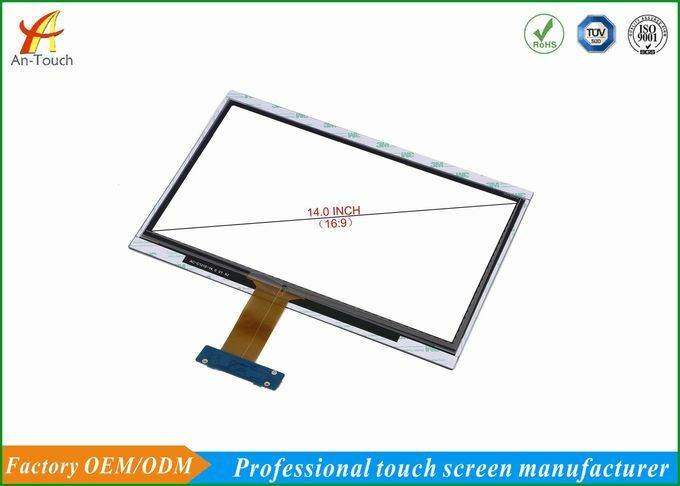 Capacitive touch screen are built with two parallel layers of ITO but, but unlike the old and cheap resistive touch panels, the ITO layers in a projected capacitive touch panel are sealed between two sheets of glass by an optically clear adhesive. 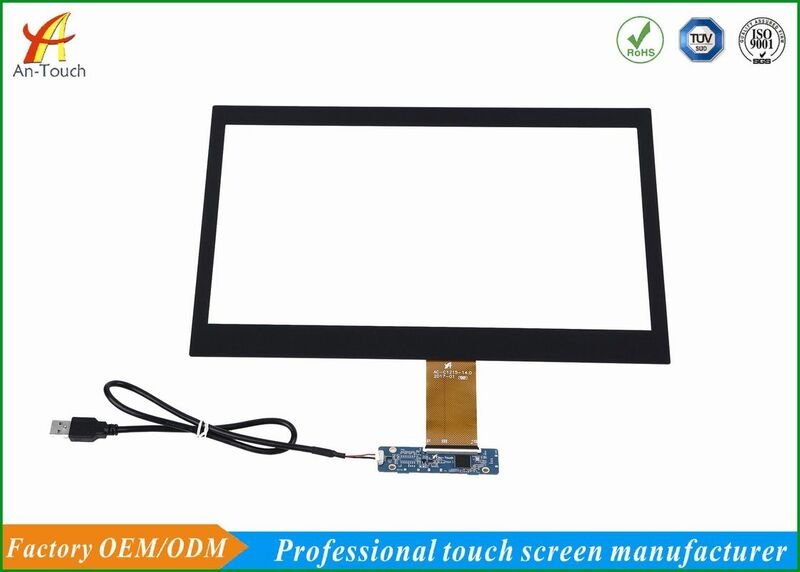 Capacitive touch screen is a piece of 2 layer of compound glass with double side transparent conductive coating that conducts a continuous electrical current across the sensor. There is electrode pattern printed along the edges distributes a low voltage filed over the conductive layer. The human body is also an electrical device which has stored electrons and therefore also exhibits capacitance. When a finger touches the screen and draws a minute amount of current to the point of contact ,creating a voltage drop. The current flow from each corner is proportional to the distance to the touch point. During a touch ,capacitance forms between the finger and the sensor grid. The touch location is calculated from the changing electrical characteristics of the sensor grid. 1. 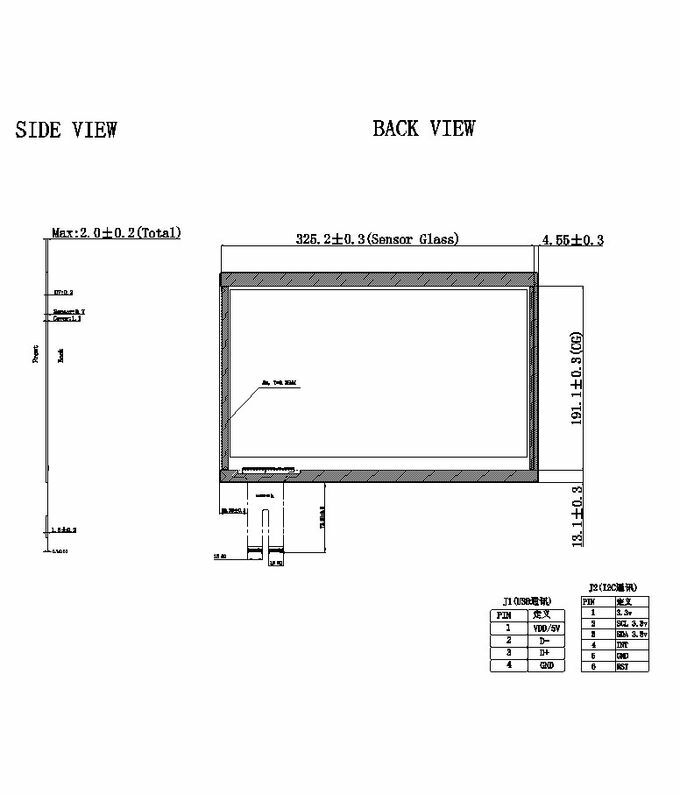 Receive customer's technical files, including PCAP drawing, LCD specification. 2. Recommend standard products or customize products based on customer's requirements. 3. Offer engineering drawing for confirmation and fill in project kick-off form. 4. Make samples according to the confirmed drawing. 5. Debug the samples based on the information on kick-off form, keep the FW. 6. Send the samples to customers for confirmation. Offer all the technical supports with which customer will let the touch panels work well. 2. Vending and ticket sales. 4. Gaming, lottery, and amusement. 1. Our factory is a legal,responsible,capable,experienced factory. 2. We have the largest laminting mechine which can up to 65inch. 3. In stock for fast delivery provide the best after-sales service. 4. We can provide the best design solutions according customer requirements. 5. All of our products have been inspected strictly before delivery. 1. Samples in stock: 1~3 working days. 2. Customized project: 10~15days for samples.